Questions, comments about this site? Let us know! 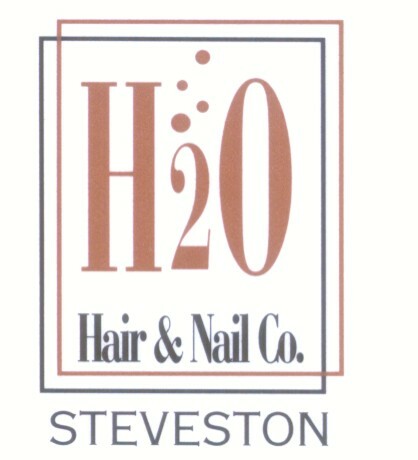 "Dedicated to the promotion of Businesses and Community Groups in Historic Steveston Village since 1984"
© Artico Communications Group Inc.. All rights reserved.